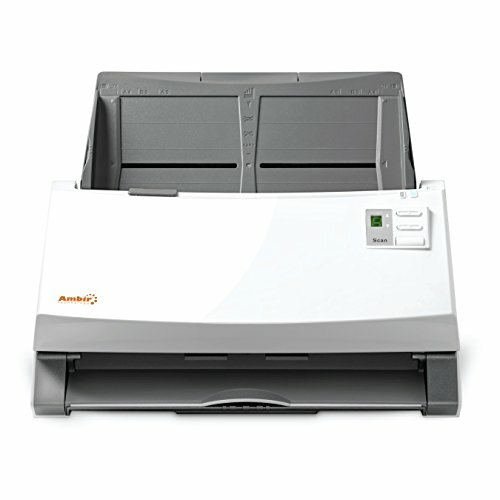 30ppm High-Speed Document Scanner with Ultrasonic Misfeed Detection. If you are looking for an Ambir or Docketport scanner model that works with Athena, Omnitracs or Innsoft software products, this product is NOT compatible. Please contact an Omnitracs or Innsoft authorized reseller to purchase the scanner you need. Athena customers may contact Ambir Customer Service at 630-530-5400, option 1. 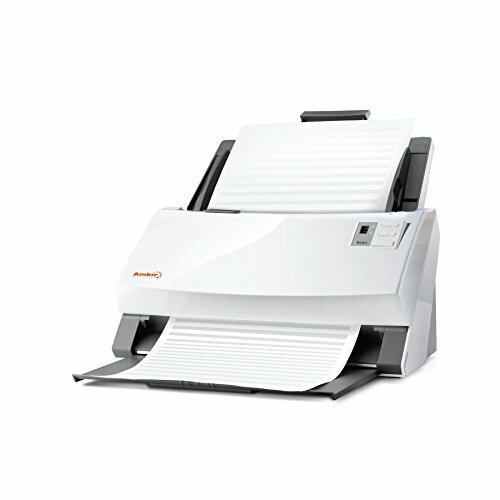 30ppm High-Speed Document Scanner with Ultrasonic Misfeed Detection. Note, model DS930-AS is not compatible with Athena, Omnitracs or Innsoft software products. Truly versatile. With the ability to scan everything from letter & legal size documents to insurance, identification and business cards, the ImageScan Pro 930u is truly an all-in-one imaging machine. Capturing it all in color, grayscale or black & white means it can be tailored to your specific needs. A scanner that works with you. The ImageScan Pro 930u works hard. And it works smart. Ultrasonic technology prevents high-speed jams and misfeeds, ensuring your scans are crystal clear, every time. And intelligent, customizable scan buttons give you simple, one-touch imaging that automates your most common tasks. Form meets function. The sleek, carefully designed ImageScan Pro 930u is a perfect choice for medical practices, small offices or anyone who needs professional-grade image capture. The compact footprint fits on the most crowded reception or home office desk, and the collapsible trays mean even more space saved.